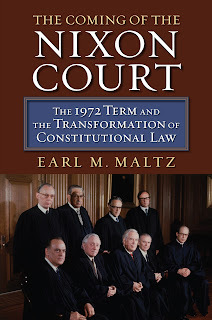 Legal History Blog: Maltz's "Coming of the Nixon Court"
Earl M. Maltz, a Distinguished Professor at the Rutgers University School of Law, has published The Coming of the Nixon Court: The 1972 Term and the Transformation of Constitutional Law, with the University Press of Kansas. Beginning with Brown v. Board of Education and continuing with a series of decisions that, among other things, expanded the reach of the Bill of Rights, the Supreme Court that Richard Nixon inherited had presided over a progressive revolution in the law. But by 1972 Nixon had managed to replace four members of the so-called Warren Court with justices more aligned with his own law-and-order conservatism. 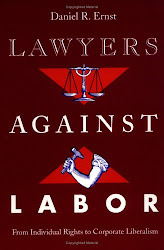 Nixon’s appointees—Warren Burger as Chief Justice and Harry Blackmun, Lewis Powell, and William Rehnquist as associate justices—created a politically diverse bench, one that included not only committed progressives and conservatives, but also justices with a wide variety of more moderate views. The addition of the Nixon justices dramatically changed the trajectory of American constitutional jurisprudence with ramifications continuing to this day. 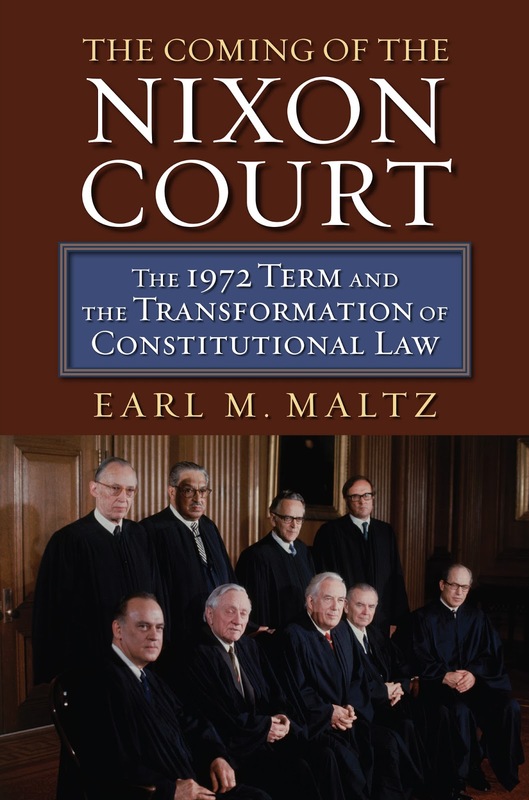 This book is an account of the actions of the “Nixon Court” during the 1972 term—a term during which one of the most politically diverse benches of the era would confront a remarkably broad array of issues with major implications for the future of constitutional law. 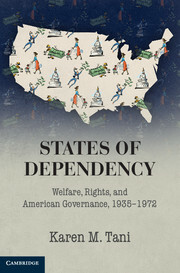 By looking at the term’s cases—most notably Roe v. Wade, but also those addressing school desegregation, criminal procedure, obscenity, the rights of the poor, gender discrimination, and aid to parochial schools—Earl Maltz offers a detailed picture of the unique interactions behind each decision. 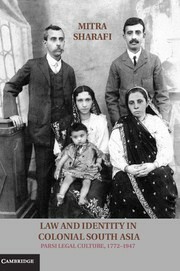 His book provides the reader with a rare close-up view of the complexity of the forces that shape the responses of a politically diverse Court to ideologically divisive issues—responses that, taken together, would shape the evolution of constitutional doctrine for decades to come.